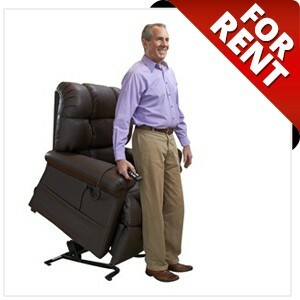 Lift chairs can be both a luxury and a medical necessity. Many disabilities limit simple tasks, such as getting in and out of a chair. 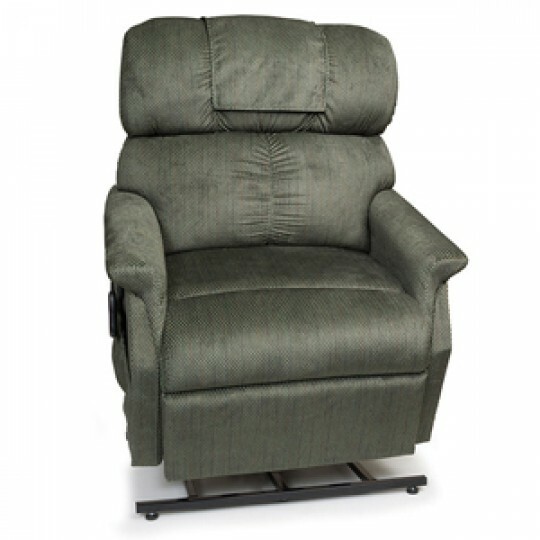 Lift chairs have powered motors that allow the user to position the recliner in a semi standing position to support the user to get off and on. 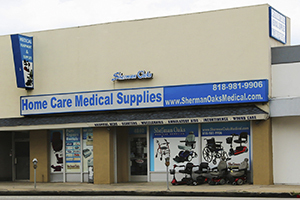 Sherman Oaks Medical carries many types of Lift Chair Recliners. 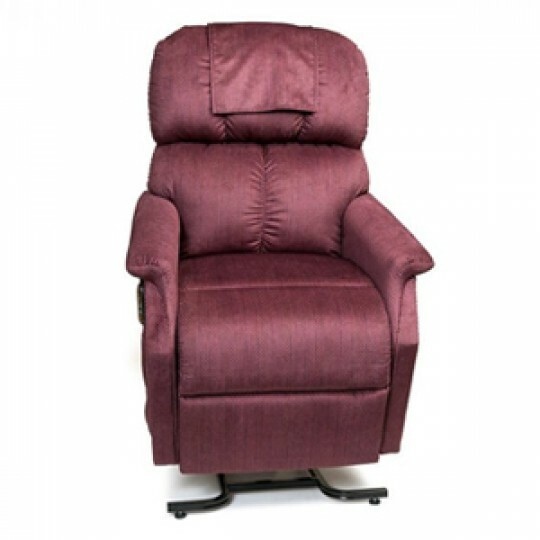 We carry 2 Position, 3 Position, Infinite Position, Zero Gravity, & Bariatric Lift Chairs in a variety of different colors. 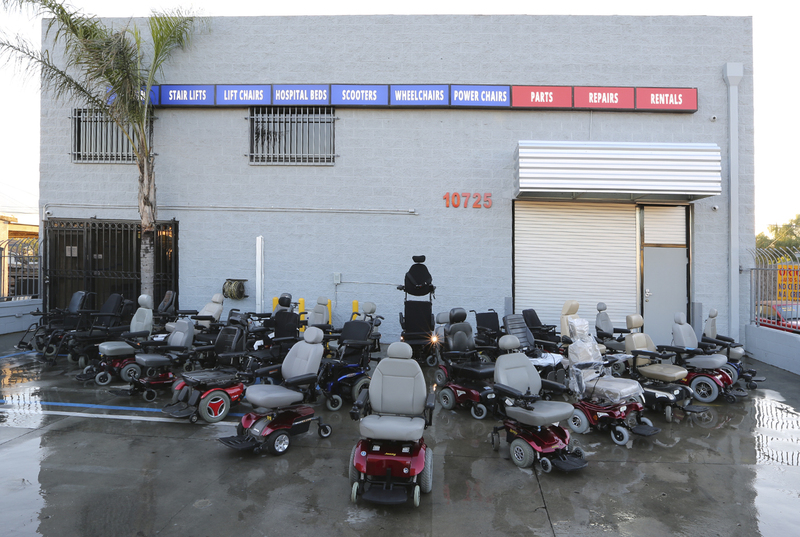 Stop by our showroom in Los Angeles to try out the lifts chairs in person. Sherman Oaks Medical has a wide range of choices from all of the leading manufacturers. Browse our site to see the many different types of lift chairs that we have available from top names, such as Golden Technologies and Pride Mobility. You can come to our Los Angeles storeroom to see and try out the chairs to make sure you are getting one that’s right for you. Our highly trained and knowledgeable staff are here to help! 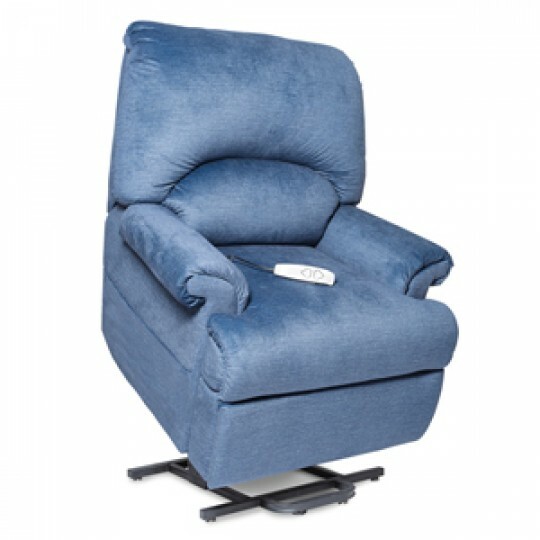 2-Position Lift Chair: The 2-Position lift chair is a basic lift chair option that will feature the standing function of the chair as well as a slight back recline and leg elevation. 2-Position Lift Chairs are not able to go fully flat for a sleeping position and do not allow for seperate adjustment of the back and legs of the chair. 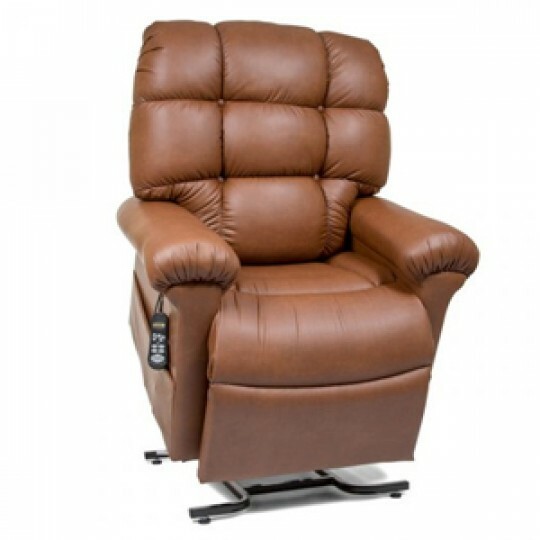 When the user presses the recline button the back and foot section of the chair must move together in one motion. Due to this drawback many people look for 3-Position or Infinite positions lift chairs for better positioning and comfort. Infinite Position Lift Chair: The Infinite Position Lift Chair is capable of moving the back independently from the foot section of the bed. This is possible because they use 2 separate motors (1 for the back & 1 for the foot) to operate and perform the infinite number of positions the lift chair has. Of these positions users will be able to full recline into a sleeping position. Zero-Gravity Lift Chair: The Zero-Gravity Lift Chair is an infinite position lift chair that is able to go into the Zero-Gravity Position. 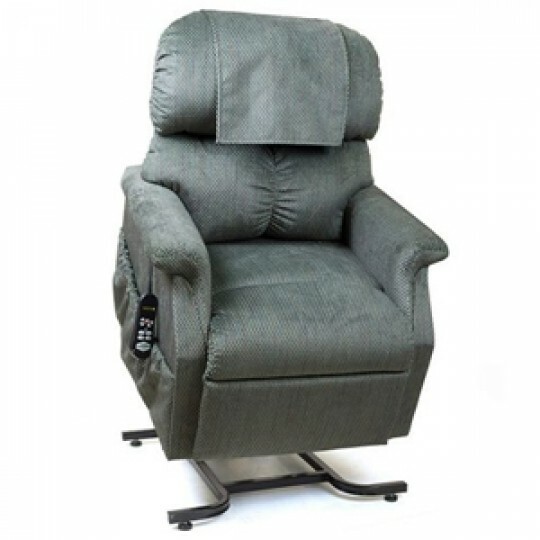 The Zero-Gravity Lift Chair allows for the legs and head to be raised at just the right angle to reduce back pressure and increase circulation. This position boosts better health and sleep by encouraging the body's natural capability to relax as gravity is evenly distributed through the body.